SOLD OUT of all slots! Registration for this race is now closed. For questions regarding participation or future races, please contact Ashley.McCue@aspca.org. 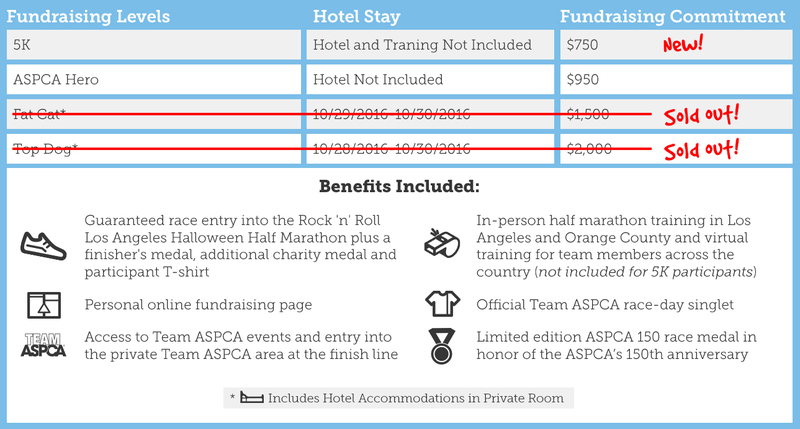 Join Team ASPCA on October 30, 2016, at the Rock 'n' Roll Los Angeles Half Marathon and 5K to help us provide life-saving programs and services to countless animals nationwide. You’ll have the opportunity to reach your fitness goals AND make a real difference for animals in need by raising much needed funds, supporting our mission and raising awareness for the ASPCA. Did you know 2016 marks the 150th anniversary of the ASPCA? 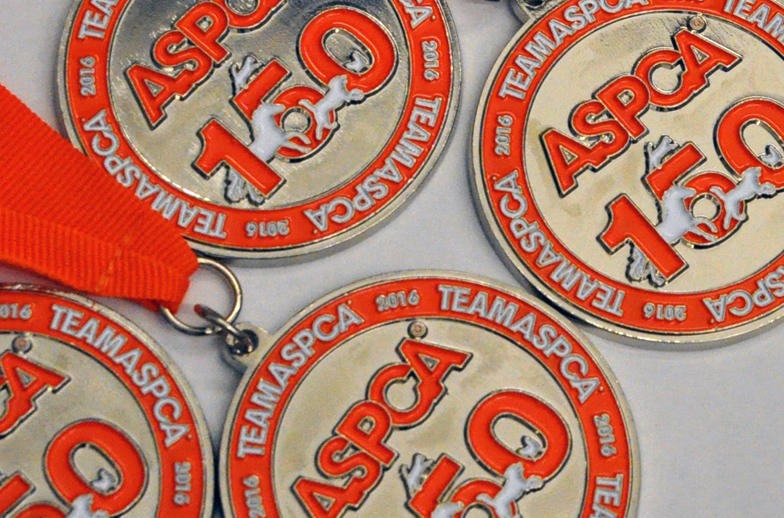 Team ASPCA members will receive a limited edition ASPCA 150 participation medal with their race tank! Sharon Strieck's running for the fur-babies!